According to Kantar, there was more than $26M spent on advertising across channels in Detroit in the Legal Services category in 2017 (the last full year of reporting). Out of the nearly 800 categories measured in the market, Legal Services was #1.
they’ve noticed OOH advertising in the last 30 days. 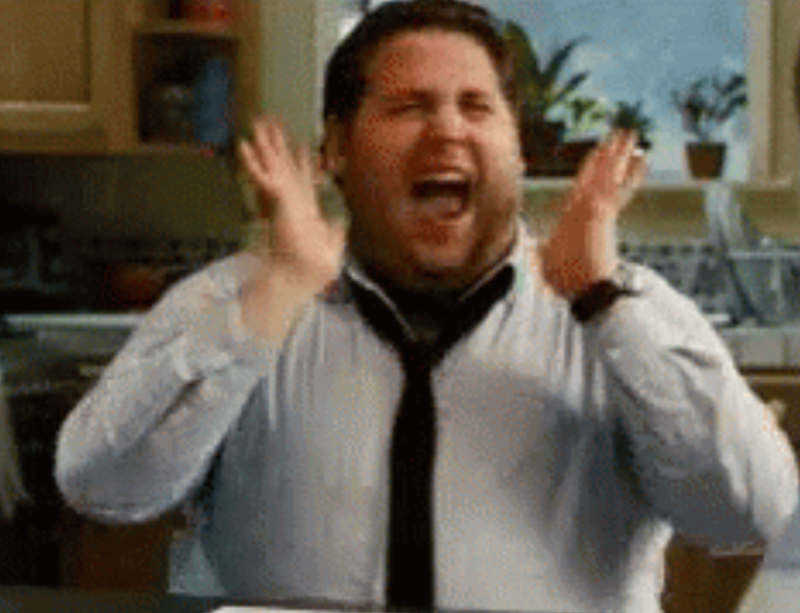 How’s your Legal Services portfolio or sales pipeline? Are you getting your share of Legal $$? What’s a Snorkeldorf? You may not want to know. Be careful of the Urban Dictionary rendition. 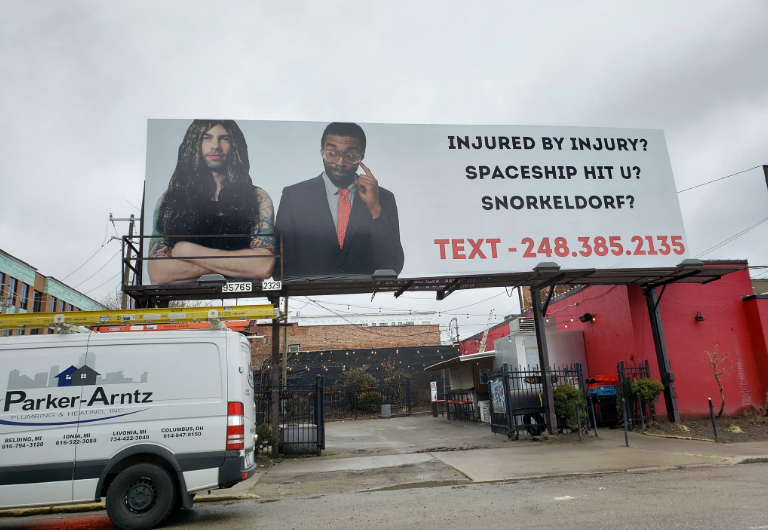 OOH Today publisher’s notes: Further mystery added to the Snorkeldorf billboard, is it’s not really an attorney advertising but local Detroit musicians. The guy on the left is allegedly Jheremie Jaque from Zombie Jesus and the Chocolate Sunshine band and Blood Sledge Electric Death Chickens and the guy on the right is Mic Audio from the hip-hop duo The Stereo Boys. Jaque has been buying billboards for fun for years. He has observed the abundance of legal services OOH as well. He has moved to California and indicated he will buy more in LA. Frankly, OOH Today does not know who to believe. Any Detroiters have a story?